Identity theft has grown so fast that some experts reckon none of us will get through life without becoming victims at some point. Adam Levin, who’s spent his lengthy career as a consumer advocate and identity fraud expert, has now written a book about the subject, and it makes fascinating reading. 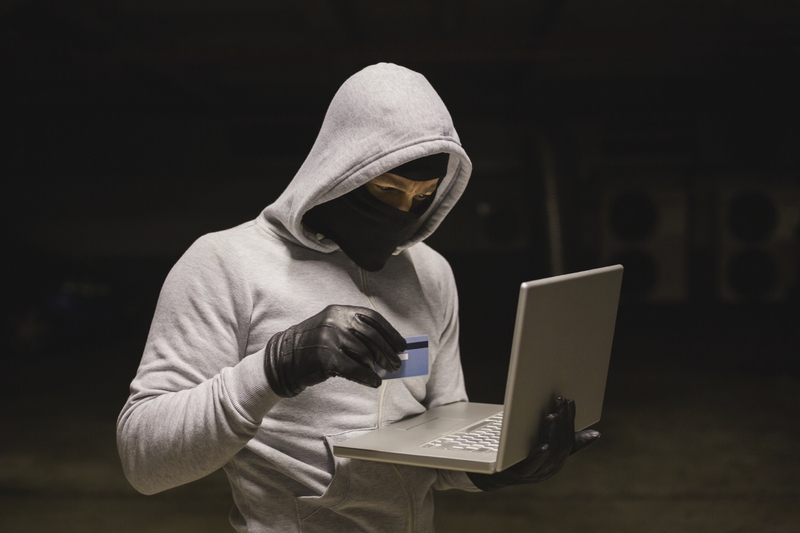 Whether they hack into your computer and find your personal details, or steal your credit card, or spy on you via a web camera, there are many unscrupulous criminals out there, intent on stealing all your information and then posing as you to make an illicit fortune. If one of them is yours, they can be in and out of your bank account, helping themselves to small or large amounts of your life savings. “Another set up a website with live streams of hacked web cameras, showing everything from people’s offices and lobbies to the feeds from baby monitors,” he adds. “Even purchases made in person are still logged by retailers such as the US one Target, which is vulnerable to hackers. That one, in case you missed it, was when a site for cheating couples was hacked, and the details of many supposedly- happily-married men and women were revealed to the world. Adam, in his book, has some very handy advice to avoid being the next victim. When using social media such as Facebook, for instance, he makes the following recommendations. “Change your name,” he says. “If you tweak your name just a little or use a nickname, life will be easier. “Open more than once account. Yes, it violates Facebook’s terms of service, but 80 million accounts do it, says privacy expert John Sileo. “Stop geotagging your photos! This includes the latitude and longitude where a picture was taken, that is, your home. While this will cover your tracks, as it were, you can also beat the thieves by playing them at their own game — simply put, start telling lies! “Lie about your age,” Adam advises. “While it’s fun to get birthday greetings, your birth date is a key piece of information needed to steal your identity. “Less is more — while we all have pride in the things we’ve done and places we’ve lived, the more you tell the world about it, the more likely that information will bring you to the attention of an identity thief. Swiped, by Adam Levin, is published by Public Affairs, price £16.99, ISBN No. 9781610395878.